925.743.1488 "With over 30+ years experience, knowledge and expertise, we can assure quality workmanship and take pride in what we do. 925.743.1488 Smooths and tightens skin up to 80%, markedly reduces unwanted pigment, decreases pore size. 925.743.1488 Safely erases lines from following areas: horizontal lines on forehead, vertical lines between the eyes. 925.743.1488 Fat is painlessly melted with SMARTLIPO LASER and the skin is markedly tightened. 925.743.1488 The most beautiful dermal filler result combines technique and art. We are committed to be your advocate for the health of your skin. Dr. Michael Tomcik, M. D. is a Board-Certified Dermatologist and Fellow of the American Academy of Dermatology. 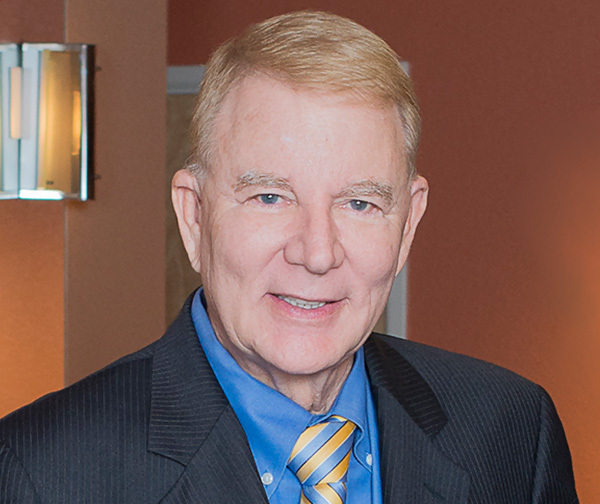 Dr. Michael J. Tomcik, M. D. is a Board Certified Dermatologist with over 38 years of medical practice and more than three decades of experience in laser technology. Smooths and tightens skin up to 80%, markedly reduces unwanted pigment, decreases pore size. Safely erases lines from following areas: horizontal lines on forehead, vertical lines between the eyes, etc. Fat is painlessly melted with SMARTLIPO LASER and the skin is markedly tightened. Do you have that special event- wedding, reunion, graduation, vacation, etc. coming up and you need to know a good timeline for all those special cosmetic procedures that can make you glow in the happiness of the moment. Plan a consultation with a board certified dermatologist 4-6 months before the big event. Everyones skin is different individual results and needs will vary. Meet Dr. Michael J. Tomcik, M.D. Those who meet Michael J. Tomcik, MD, quickly become avid believers. As an amateur magician, his act will amaze you as he makes objects appear and disappear right before your eyes. As a board certified dermatologist, he's a doctor and a master of high tech procedures. He has the professional expertise and magic touch to literally make skin appear younger and make defects and wrinkles disappear. Magic, however, has little to do with why Dr. Tomcik's practice has been a success for more than three decades and continues to grow. He attributes his success and reputation to continuous education and training in the latest cosmetic laser technologies and to plain old­fashioned personal care and service.